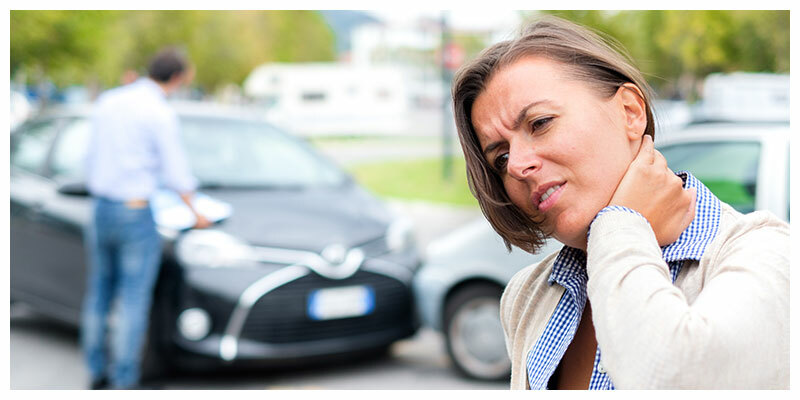 Were you recently involved in a car accident in Northern Colorado? Are you left without a vehicle, facing high medical bills and unable to work due to your injuries? Did you lose a loved one in a car crash? If so, do not despair. Instead, get help from a compassionate, skilled, and experienced Fort Collins car accident lawyer who will work hard to help you move past this difficult time. Contact Steve Ray Law, PLLC in Fort Collins today. Steve also provides representation for those injured in a truck accident or a motorcycle accident. Disbursing the funds you are owed in as efficient a manner as possible. 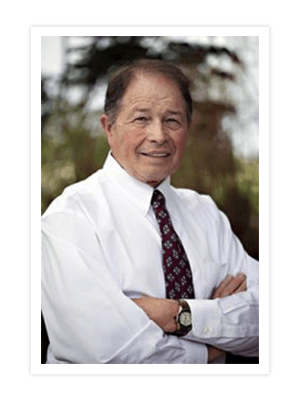 Attorney Steve Ray is a former Marine Corps judge and now fights for the rights of accident victims in Fort Collins and Northern Colorado. If you have been seriously injured in a car accident, he brings more than 35 years of legal experience and military discipline to pursuing your claim for compensation. He will meet with you to discuss your case and, if a claim is possible, pursue the maximum financial recovery available. If we cannot recover money for you, you will pay nothing for our legal services. It all starts by getting in touch with us by phone or through our online form. We can provide a free, timely and confidential legal consultation in Northern Colorado. Connect with us today. What Steps Should You Take First After a Car Crash in Fort Collins? As you move ahead after your auto accident in Fort Collins, we suggest that you take the following steps in order to protect your health and your legal rights. For the sake of your health – and your legal claim – your injuries should be diagnosed and documented as soon as possible. This report can serve as a starting point for the investigation of your claim. You can go to the police who responded to your crash or request a report online. You should collect all crash scene photos, witness names, and bills and receipts for all of your accident-related medical treatment and other costs. You should also make sure you have a copy of your auto insurance policy. It is always helpful to put down on paper everything you can remember about your accident. It will help to jog your memory as your case proceeds. You should never give a recorded statement or access to your medical records or accept a settlement offer from an insurance company unless you talk first with your lawyer. From the moment we take on your case, we will protect you and your legal rights. We also will move as efficiently as possible to seek a positive outcome for you. How Can Our Fort Collins Car Accident Lawyers Help You? At Steve Ray Law, PLLC, we know that you will have issues that need to be addressed right away after being involved in a crash. We want to help you. Medical treatment – We can work with your health care insurance provider or treating physician to make sure that you get the medical care you need for your injuries while your legal case is being resolved. Vehicle repair or replacement – We can review all forms of insurance coverage available to you and help you to file a property damage claim. The options available to you may include repair or replacement of your car. You may also be able to have your rental car expenses paid for or reimbursed. We can also guide you towards other services in Fort Collins and the surrounding area that can help you to get through the challenges you are facing. We will truly “have your back” and do whatever we can to alleviate the stress and burdens you are facing in the aftermath of an auto accident. How Will We Investigate Your Fort Collins Car Accident? As Steve Ray Law PLLC moves forward with handling your case, we will focus at first on the investigation of your auto accident. Our aim will be to determine liability and the amount which should be sought in damages. Any other act that put others on or near the road in danger. Surveillance or red light camera footage. 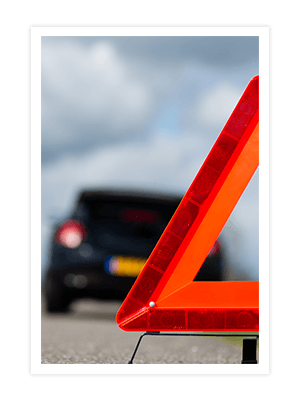 We often consult with experts in accident reconstruction who can help us to identify the causes of an accident and to prepare exhibits that illustrate an accident for the insurance company or for a jury. Additionally, we can review your medical records and consult with medical and life-care planning experts to determine the nature and extent of your injuries and how they have impacted you. 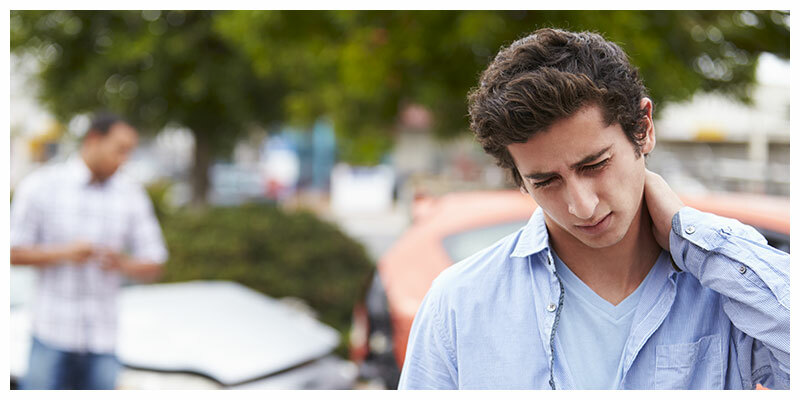 What Can You Recover in a Colorado Car Accident Claim? Pain and suffering, including physical harm, disfigurement, emotional distress and loss of enjoyment of life. In some cases, punitive damages may be pursued as well. These damages may be available if you were harmed by another person’s especially egregious misconduct. If you lost a loved one in a car accident in Colorado, we would seek a different set of damages on your behalf. This is known as a wrongful death claim. The compensation typically sought in such claims includes compensation for the loss of financial support that your loved one would have provided. Under Colorado’s comparative negligence law, your recovery could be reduced in proportion to the percentage of fault attributed to you. However, you can count on Steve Ray Law, PLLC, to aggressively challenge any attempts to pin undue fault on you. What Types of Insurance Can Cover Your Car Accident Injuries in Colorado? Several years ago, Colorado moved to a “fault-based” system for recovering compensation after an auto accident. As a result, your first option after a crash is to seek a recovery of your damages through the at-fault driver’s liability insurance. In many situations, a driver may have insurance that exceeds those minimum amounts. Medical payment (med-pay) coverage – Unless you have rejected it in writing, your own policy should cover at least $5,000 in medical expenses – regardless of who caused your wreck. Your own uninsured motorist/ underinsured motorist (UM/UIM) coverage – Again, unless you rejected this coverage in writing, you should be able to file a claim that will cover your losses if you are hit by a driver who has no insurance or whose insurance falls short of completely covering your losses. Other insurance coverage – We can also seek funds for you through other insurance coverage you may have. For instance, repairing or replacing your vehicle could be covered by your own collision coverage. The role of your Northern Colorado lawyer from Steve Ray Law, PLLC, will be to seek the maximum amount available under the different insurance policies that are involved in your case. Will Your Auto Accident Case Settle or Go to Trial? The reality is that most of the auto accident cases that our firm handles for clients in Fort Collins and surrounding areas are resolved through settlements. In a settlement, another party agrees to pay for your damages in exchange for being released from any future liability. It avoids the need to go to trial. Your attorney, Steve Ray, will carefully prepare your case, giving us a position of strength when we make a settlement demand with the other party’s insurance company. We will also closely evaluate any settlement offers and advise you on whether accepting the legal settlement would be in the best interest of you and your family. The decision of whether to accept a settlement, of course, will be yours to make. If a settlement cannot be reached, our highly experienced trial lawyers will be ready to present your case in court, where a jury will determine whether you are entitled to a recovery and how much you should recover. Keep in mind: Settlement negotiations may continue through trial, and a settlement could even be reached after a verdict is returned. When we secure a settlement or verdict, we can take immediate steps to collect the amount, resolve any liens attached to your recovery and disburse the funds owed to you in either a lump sum or through a series of payments. If you have been injured or lost a loved one in a crash in Fort Collins, or elsewhere in Northern Colorado, you generally have three years from the accident date in which to file a legal claim (or two years from the date of a loved one’s death).For this reason, it is important to seek legal help after a crash as soon as you are ready and able to act. Make your first call to Steve Ray Law, PLLC. As you will see, we will give your case the personal attention you deserve and work aggressively to pursue the maximum amount for you. We’ve got your six! Call or reach us online today to get started with a free consultation.